United Motors (PVT) Limited has jacked up the price of United Bravo by Rs45,000 due to depreciation of the rupee against the US dollar. The new price will be Rs895,00 and will implement from 22nd, January, 2019 and onwards. For those customers who have already paid full payment for orders will be served at old price i.e Rs850,000 price and the company will take care of the added cost. However, all the new orders and booking will be dispatched at new price. The company said, “In the last quarter rupee has significantly devalued against the US dollar and this steep devaluation has effected the overall business operation in terms of CKD parts etc. At United, we have tried our level best to absorb this devaluation, however given circumstances are compelling us to shift some part of cost increase to our customers”. 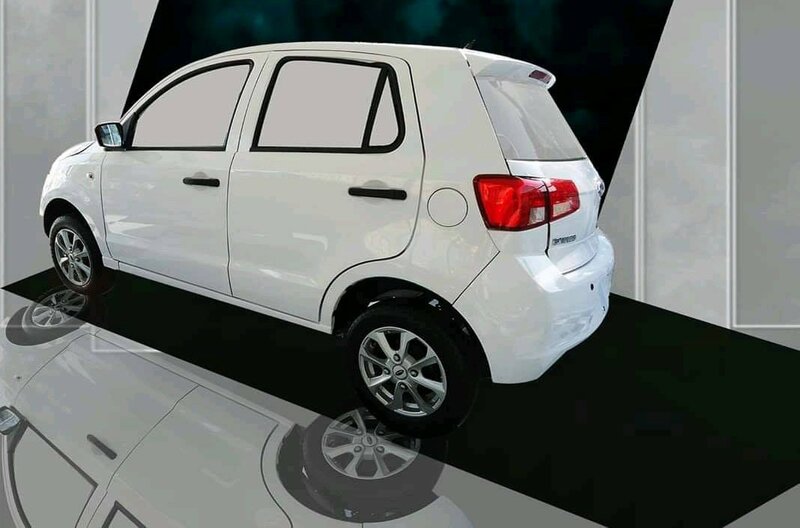 United Motors launched the 800cc United Bravo car in September last year with speculations that it will break the monopoly of other companies with its economical price. The United Motors has launched its first 800cc United Bravo passenger car in Pakistan on 9th September last year and launching ceremony held in Lahore. While 1st United Car ‘Bravo’ Roll Out Ceremony held at United Car Assembly plant on Nov 26, 2018.